This fall, Aer will be launching the all-new Travel Collection, the second generation of its award-winning line of travel bags. The all-new Travel Collection is designed for a smarter, streamlined travel experience. Whether you’re going on a work trip or backpacking around the world, the Travel Collection offers thoughtful solutions for all your travel needs. The Travel Collection will be available to purchase on August 6 at www.aersf.com. The collection will also be available globally through Aer’s retail partners shortly thereafter. Learn more about the all-new Travel Collection. 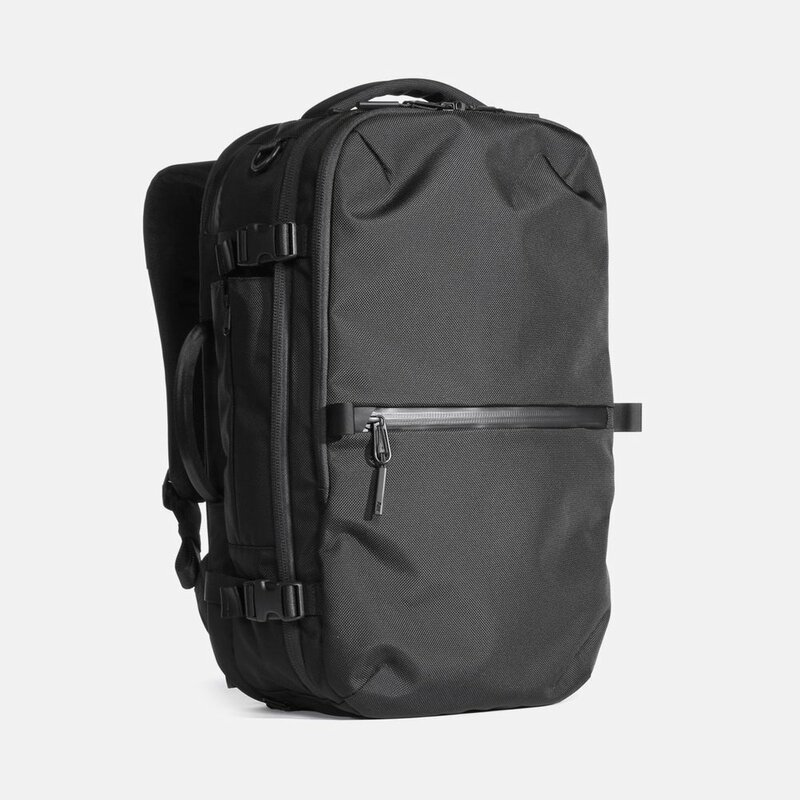 The carry-on backpack that keeps you moving. 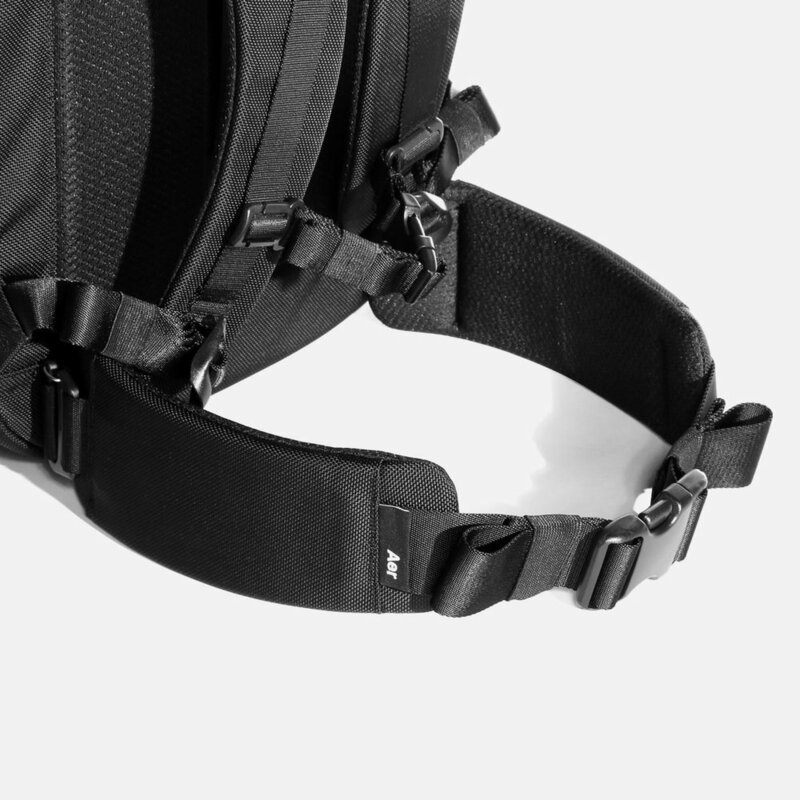 • New lockable zippers for additional security.